Fire Emblem Cipher‘s 4th anniversary falls this June! 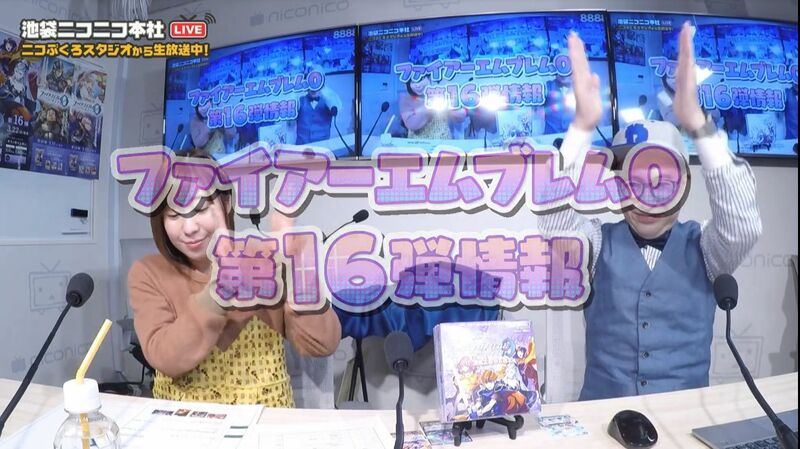 In celebration, the card game will be releasing its most ambitious set yet. 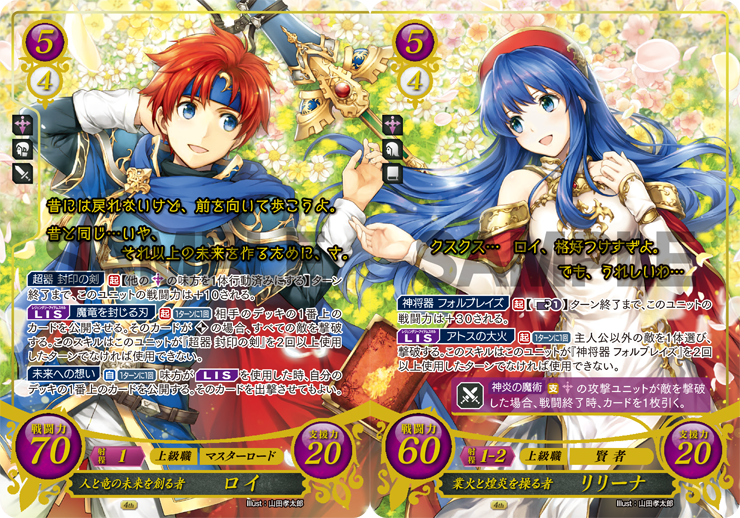 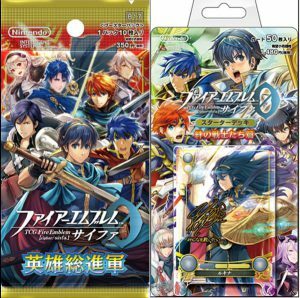 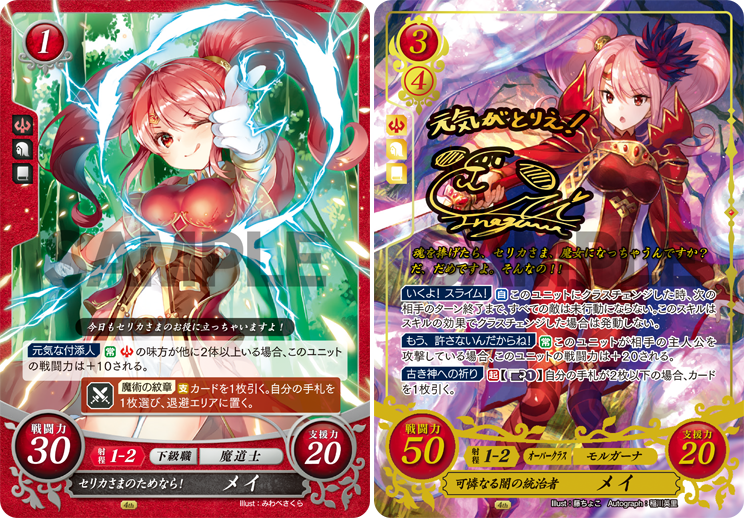 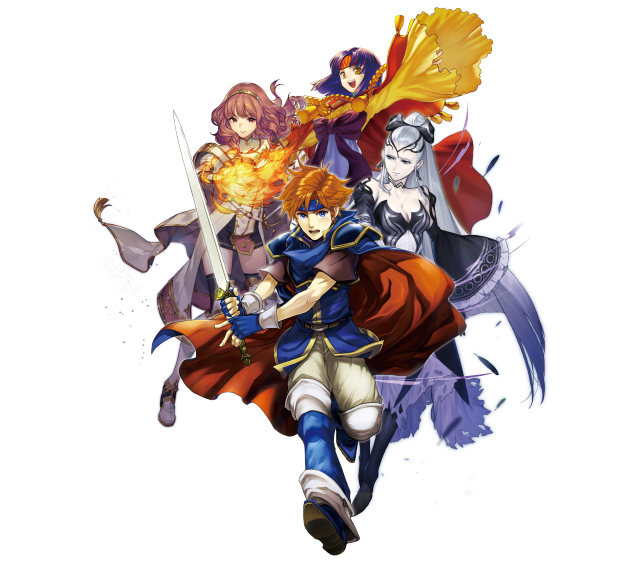 Cipher Series 17 contains cards and characters from every single Fire Emblem game! 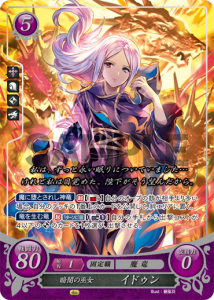 It will also feature a new structured deck alongside the booster set. 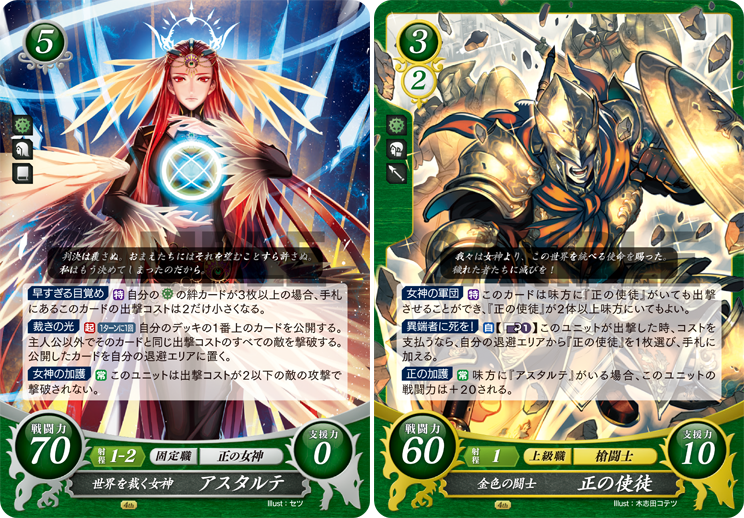 As fitting for such an exciting set, the booster series has an equally interesting name: The Advance of All Heroes. The ST Deck is Warriors of Bonds, and it features a unique signed Lucina card. You can see her artwork separately below. The set will be coming out on 27 June, a little over 2 months from now. 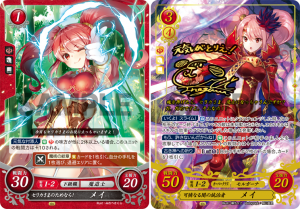 Click on the “Read More” button down below for pre-release art, pre-order links, and further details. 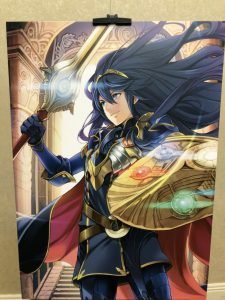 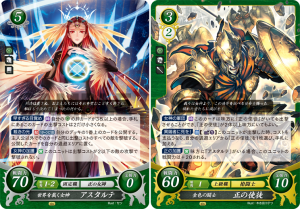 Cipher Series 16 Pre-Release Livestream: New Cards & S17 Art! 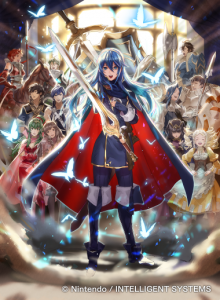 On Saturday, the Fire Emblem Cipher team held the Cipher Series 16 Pre-Release Livestream live over NicoNico and YouTube! 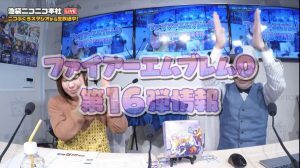 Ryota Kawade, Young, and Juri Kimura were our hosts. 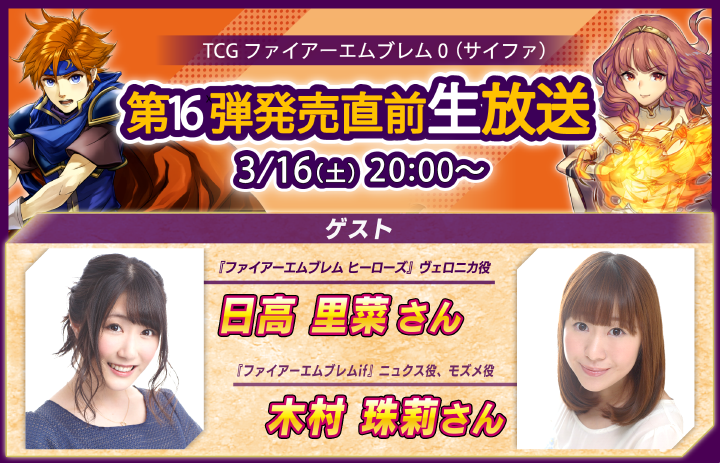 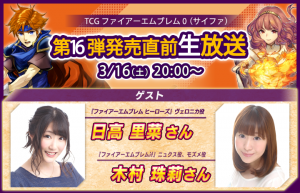 As usual, the stream primarily focused on showing off more cards for S16, which comes out this week! 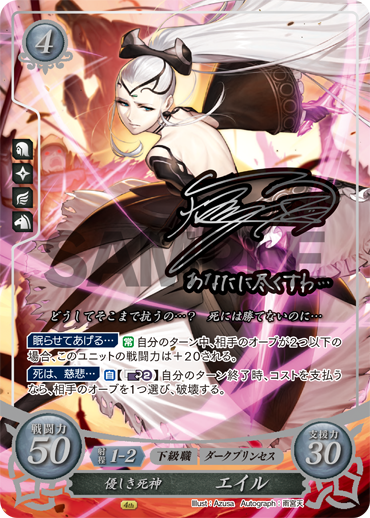 We also got a look at some upcoming promos, lots of art for S17, and also a look at some merch. 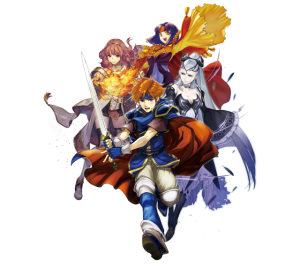 Check out everything below!